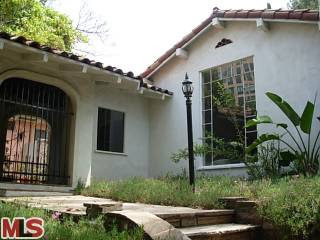 The Westwood home at 10532 Ashton Ave., LA CA 90024 received a price reduction this week of 3.49% or $54,000, down to $1,495,000. The property had been previously reduced to this price back on 7/15/09. Then last week the property had a price hiccup were the price was increased up to $1,549,000. The total days on market count to date is 170 days. According to the MLS, the home is a 4 bedroom / 5 bath, 3,170 sq ft of living space on a 6,500 sq ft lot.